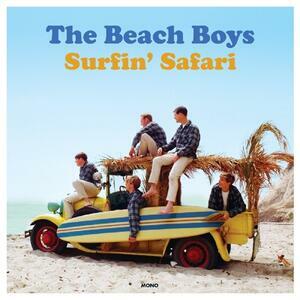 'Surfin' Safari' by the Beach Boys was one of the first examples of the Surf music genre. This style of music first appeared in 1961 in the US state of California and is inextricably linked, of course, with the sport of surfing. Grab your surfboard, climb into the Volkswagen camper van and head on down to the surf to the accompaniment of this timeless classic from the Beach Boys..